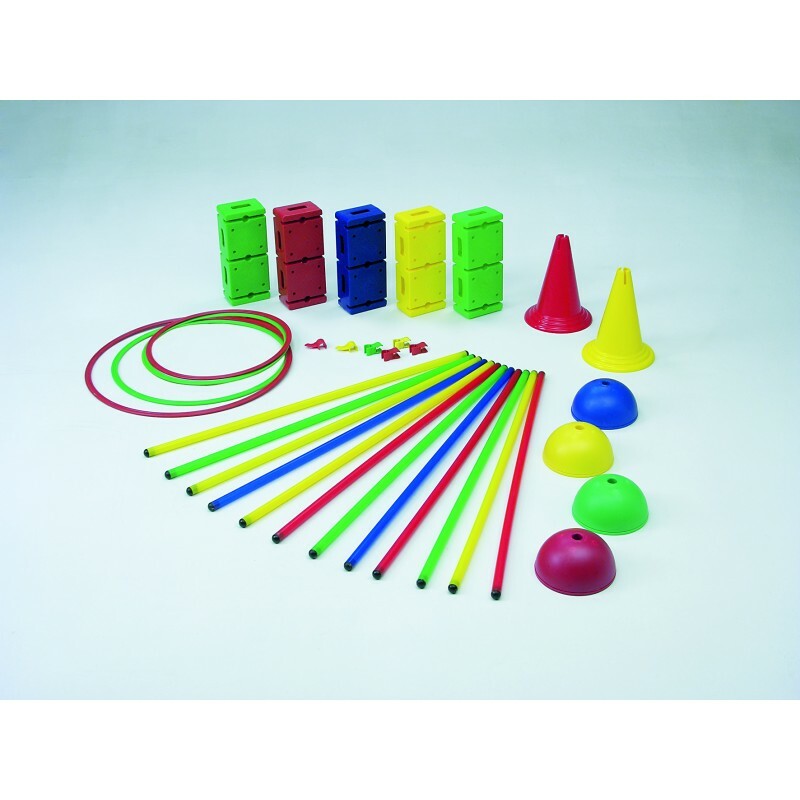 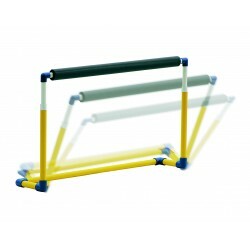 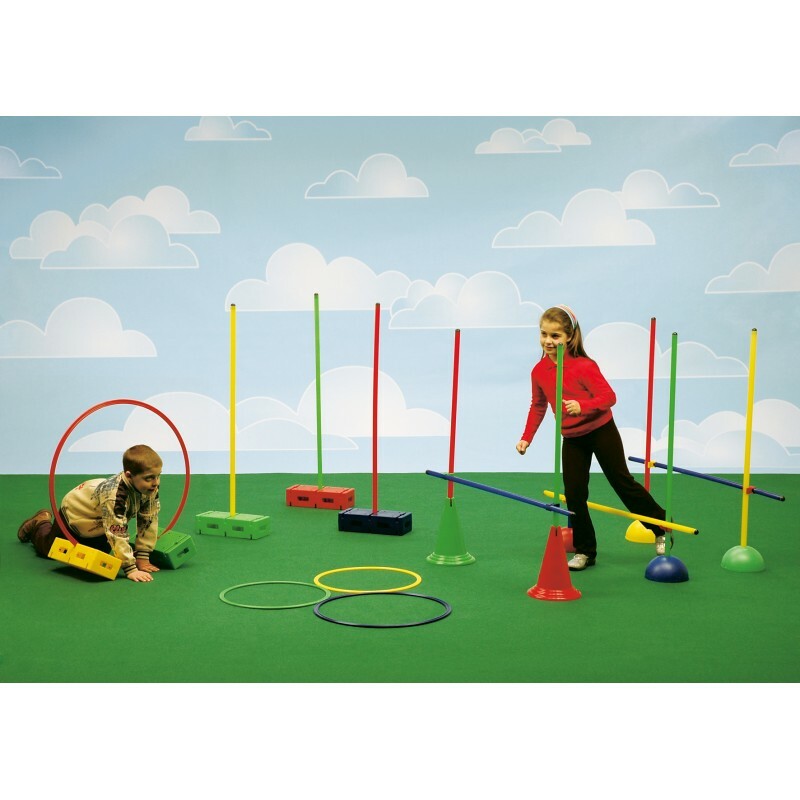 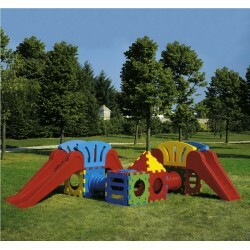 The Play Time range includes safe large toys for outdoor play areas. 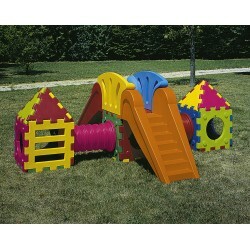 The Play Time range includes safe large toys for outdoor play areas. 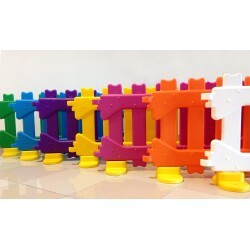 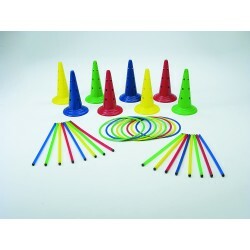 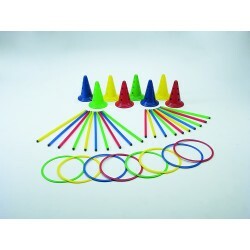 Reliable and sturdy outdoor toys manufactured with excellent quality materials and finishes, 100% made in Italy. 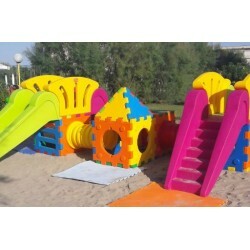 On holiday and in their free time, kids can play, have fun, and dream with these toys which create miniature towns, tunnels and infinite different courses. 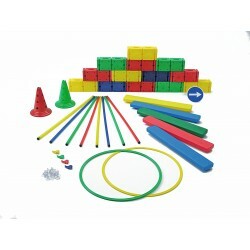 The joy and safety of kids are extraordinarily important, and reliability in this sector cannot and indeed must not be improvised.